When you’re too focused on short-term metrics, it can be challenging to see the forest for the trees and determine if you’re executing on a holistic brand experience across all channels—email, direct mail, mobile, web and social. 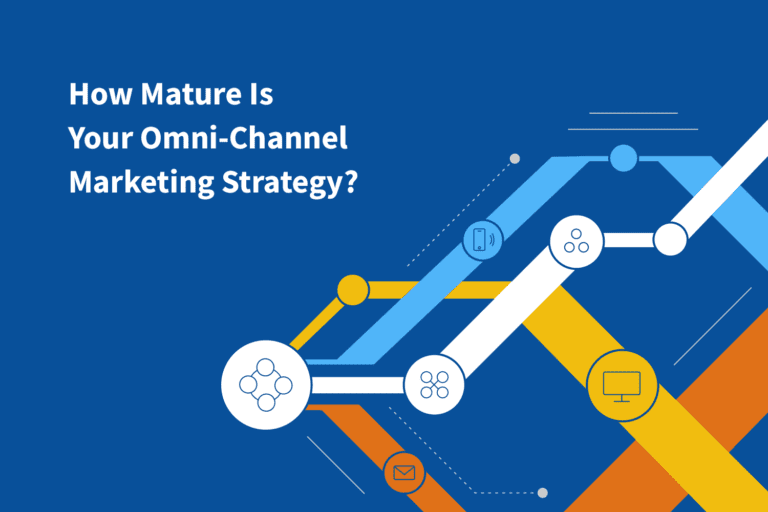 Successfully implementing an omni-channel marketing strategy involves analyzing the state of your current programs and how they serve the growth of your organization. After all, you have to know where you are to get where you want to be—and we’re here with a map to your destination. 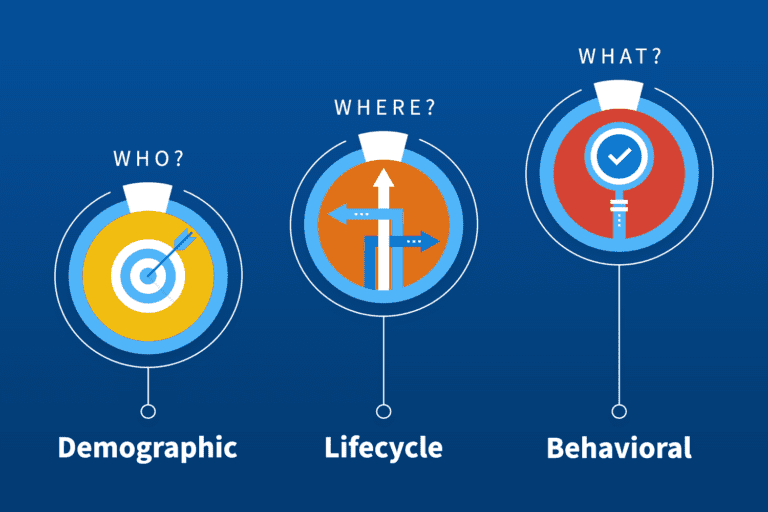 Take the Iterable Readiness Assessment to determine the maturity of your omni-channel strategy. 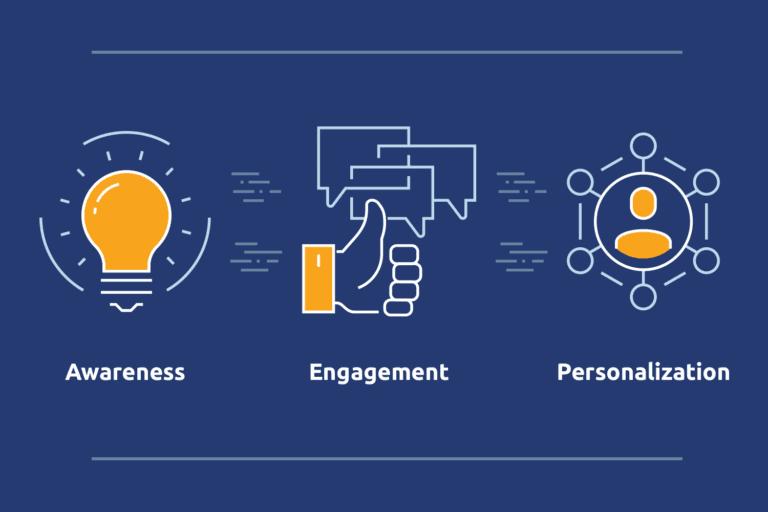 After answering a short list of questions, you’ll learn your results and be given an action plan on how to effectively and seamlessly orchestrate an engaging customer experience. Download our assessment to learn how to dramatically improve your marketing relevance across channels and find out what actions you can take now to set your business up for success.